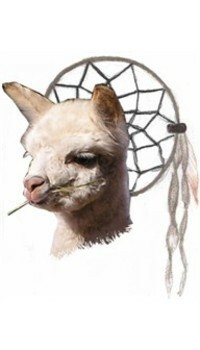 Dreamcatcher Alpacas, LLC is a farm located in Clifton, Colorado owned by Patty & Charlie Jensen. 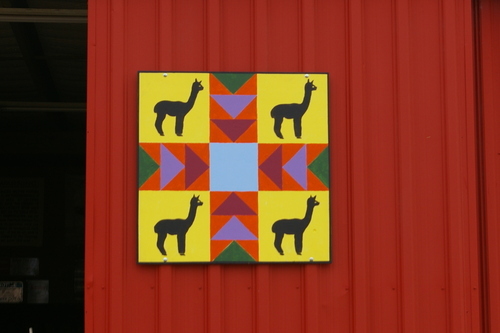 Come visit us and get great deals for that special gift, see our latest new born alpacas, and learn about the alpaca industry. 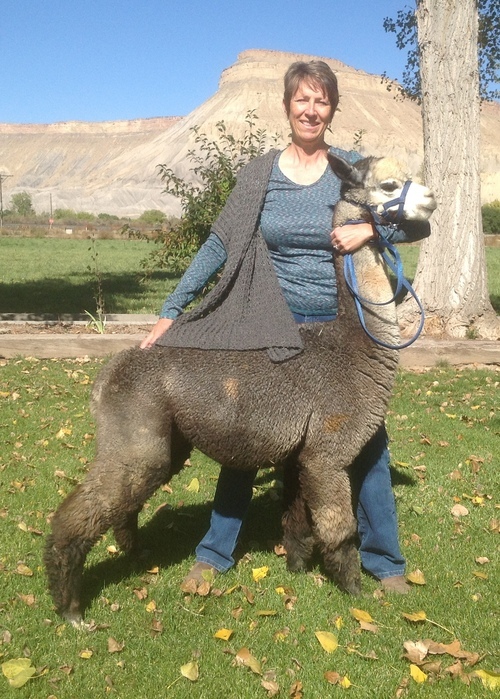 We have Extreme Alpaca socks, rugs, wrist warmers, just to name a few things. If you are looking for something special for that someone special give us a call, we can accept credit card payments over the phone and your item will be shipped within 24 hrs. 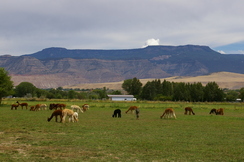 Dreamcatcher Alpacas is located within the orchards and vineyards of the Clifton-Palisade area near Grand Junction. We are a small farm dedicated to breeding high quality huacaya alpacas. We do cull our animals for meat. Our animals are treated very well and have a great life, it was a difficult decision to start this process but we want the best fiber for our products. 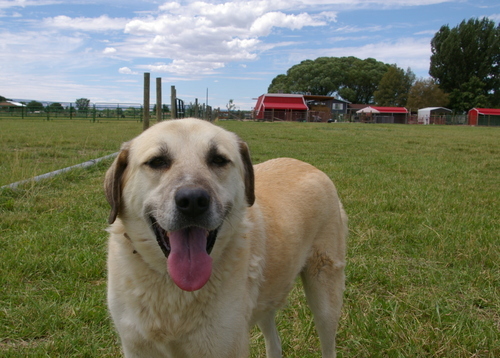 If you are interested in meat animals please contact us, as the prices listed don't reflect that. We also sell some of the meat cuts out of our farm store. Jerky is the #1 seller so if you want to try it without actually cooking it, that's the way to go. So if you are just driving through Colorado, or if you just need a break from the city, give us a call, we would love to have you come visit the farm.